It was 1994, Nepal had a new democratic constitution, the media had just been freed and there was hope that the country would take a great leap forward in development. The newly-formed Nepal Forum of Environmental Journalists (NEFEJ) aired its first episode of Aankhijhyal on Nepal TV on Kathmandu’s haphazard garbage collection and waste management system. The show immediately created waves. By breaking through the clutter of political news and light entertainment shows, Aakhijhyal looked beyond social and environmental problems to the governance and political issues that lay at the core. Over the next 23 years, in episode after episode, the video magazine showcased community forestry, sand mining on river beds, Kathmandu’s garbage problem, the proliferation of plastic, and wildlife conservation. It spotlighted government negligence, but also found solutions. A lot has happened in Nepal in that time: there have been nearly 23 governments in 23 years, the country went from monarchy to republic, suffered a ruinous war, and an uneasy peace. The weekly show recently marked its 1,000th episode and is going strong. Along the way, Aankhijhyal also launched the film careers of numerous Nepali film makers, cinematographers and journalists. One of them is noted documentary maker Mohan Mainali. 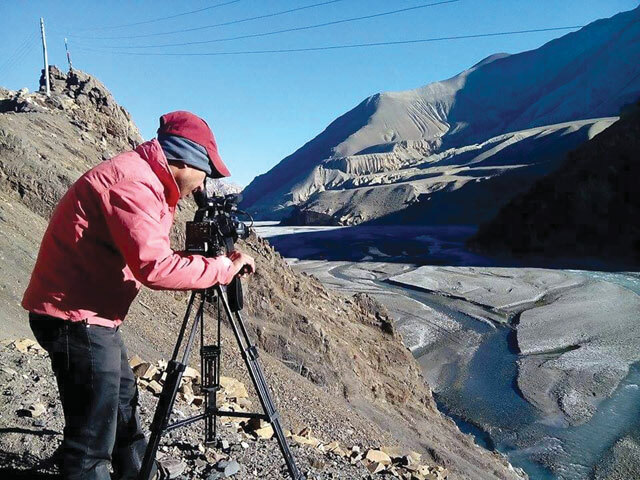 “The foundation of my documentary making was laid here in Aankhijhyal. My techniques and skills are an extension of the reporting I did here,” he said. 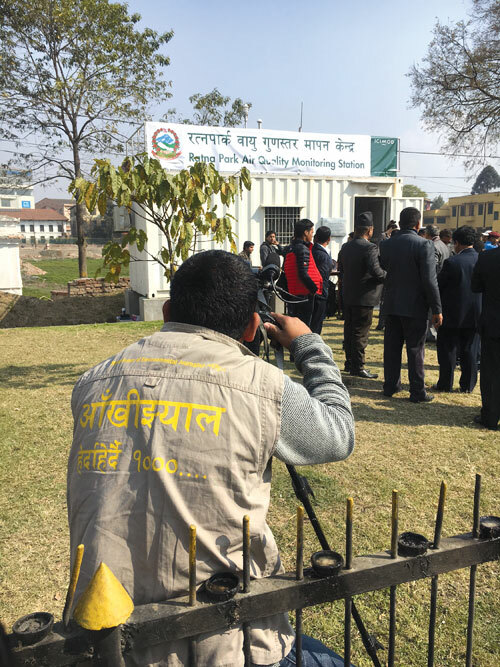 Other journalists who cut their teeth at Aankhijhyal are Narayan Shrestha, Kedar Sharma, Dhruba Basnet, Girish Giri, Binod Bhattarai and many others who have covered issues of health, sanitation, environment, wildlife, natural disasters, and people affected by the conflict. Aankhijhyal became a much-emulated model for development communication. One of the most impactful episodes of Aankhijhyal was on the Balami community in Kakani which practised child marriage, and the coverage helped end the tradition. The Audiovisual Department at the NEFEJ office also offers proof of how video technology has changed in the past two decades. Cabinets and cupboards are stocked with analog VHS cassettes and digital CD-ROMs and DVDs. In the early days, shooting an episode in the field involved a seven-person team carrying heavy tin trunks of casettes, kerosene, generator and lugging hefty cameras. Today, it is a two person job, editing is on a laptop. In the editing room of Aankhijhyal in NEFEJ office in Bhanimandal. There are challenges ahead. NEFEJ is working to digitise its analog cassettes, and there is the chronic funding crunch even though equipment and production is now much cheaper than before. 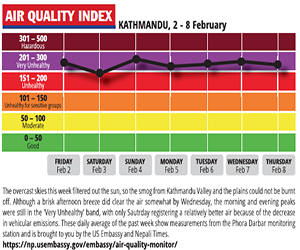 Paying for air-time on Nepal TV adds to the financial burden. But But Aankhijhyal is now turning to social media networks for dissemination and archiving past shows. Aankhijhyal is aired at 7 pm on Nepal Television Plus and 6.30 pm on Avenues Television every Thursday.